The painting and sculpture of Abdulraheem Salim reflect a fascination with both figurative and abstract forms and depict the artist’s longstanding engagement with Emirati culture and the history of the Arabian Gulf. Numerous solo exhibitions of Salim’s work have been presented in the United Arab Emirates, Bahrain, Kuwait and Egypt. Group exhibitions include 1980–Today: Exhibitions in the United Arab Emirates, UAE Pavilion, 56th Venice Biennale (2015); Sharjah Biennial 5(2001); UAE Expo, Hanover, Germany (2000); The UAE in the Eyes of Its Artists, Abu Dhabi Cultural Foundation (1998); Arabian Colours, Sharjah Art Museum (1996); Asian Art Biennale Bangladesh, Dhaka (1995); fifth International Cairo Biennial (1992); first exhibition of the Emirates Fine Arts Society in India (1990); third International Cairo Biennial (1988); second National Arts Exhibition, Sharjah (1985); first and second Al Banoosh Exhibitions, Dubai (1983, 1984); Gulf Cooperation Council Art Exhibition, Doha (1983) and Negative-Positive, Al Ahli Club, Dubai (1983). 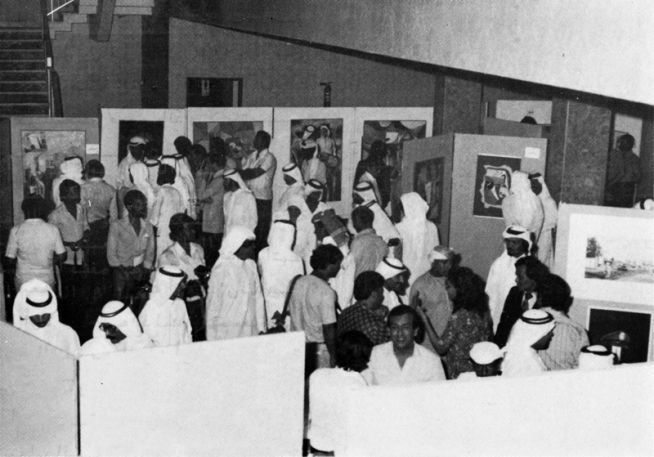 He was also an active participant in Emirates Fine Arts Society exhibitions between 1981 and 2001. 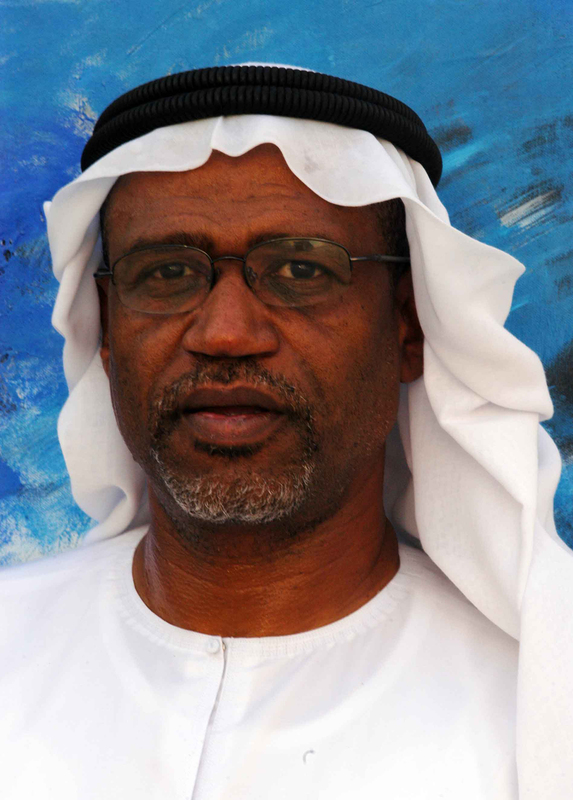 Salim’s work is in the collections of the Sharjah Art Museum and ADNOC, Abu Dhabi. The artist was the recipient of the State Honour Award for Fine Arts, UAE (2008); third prize in the exhibition Al Bahar, Saudi Arabia (2007); first prize at the Dubai International Exhibition (1994); the Silver Award at the sixth Asian Art Biennale Bangladesh, Dhaka (1993) and the Jury Award at both Sharjah Biennial 1 (1993) and the fifth International Cairo Biennial (1992). Salim received a bachelor’s degree in sculpture from the College of Fine Arts, Cairo University (1981). Born in 1955 in Dubai, he currently lives and works in Sharjah. As presented by the National Pavilion UAE la Biennale di Venezia at the 56th International Art Exhibition 2015, commissioned by the Salama bint Hamdan Al Nahyan Foundation and supported by the UAE Ministry of Culture, Youth and Community Development.